Full Moon in Cancer (brewing today!) 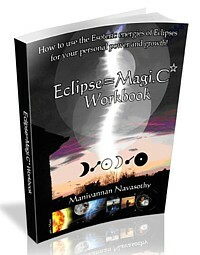 | QuantumPhoenix.net – Esoterica, Paganism & Ritual Magic. 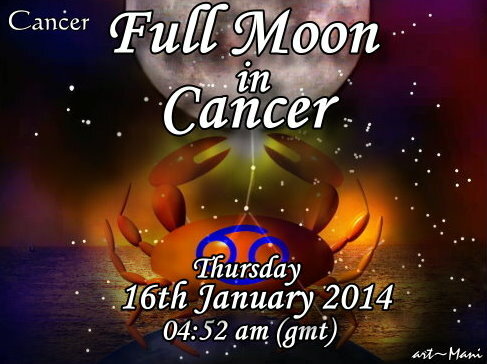 A Full moon in the sign of Cancer..brewing now.. ! 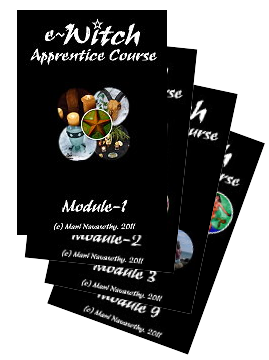 It will have culminated by 4.52am (gmt) today (16th January 2014)..
For all of you – Psychic sensitivity, emotional bubbling, mood swings, being touchy..as well as feelings of the past, thoughts of the mother, home, and evoked sense of nurturing..are likely! Well, some of it…will be relevant to some of you..!! Previous PostHappy Thai Pongal (Tamil New Year 2014)Next PostShadows & Thorns – what’s making you aggressive?